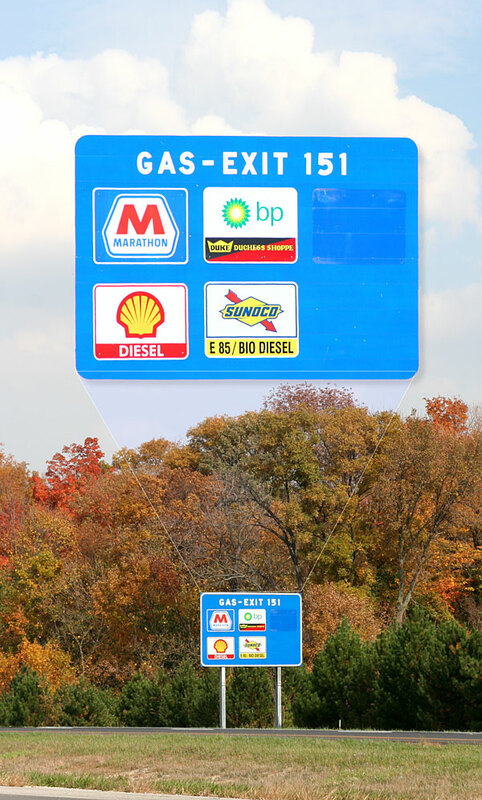 Traveling north and south on Interstate 71 in Ohio, I’ve been planning to mention a ‘fuel’ sign along the highway that indicates the renewable fuel Sunoco station at exit 151. (photo) As I’ve posted previously, the station has brand new E85 and Biodiesel pumps and is very convenient to motorist traveling between Columbus and Cleveland. It is nice to see the alternative fuel signs in both the northbound and southbound lanes. BTW, the drive yesterday was a beautiful autumn day in Ohio, but suspect the midwest is in for a weather change later this week?